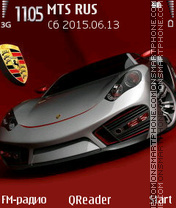 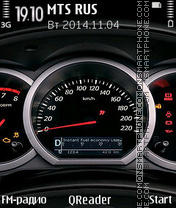 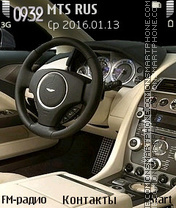 Porsche - it's the best car from German city Stuttgart. 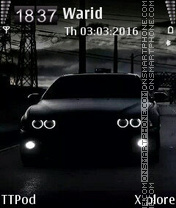 This theme is for brand fans. 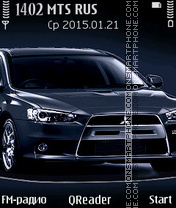 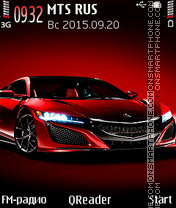 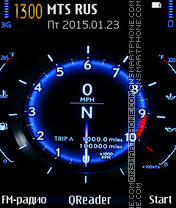 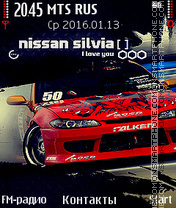 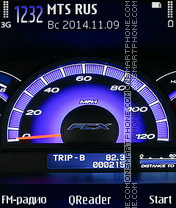 Acura usa auto Nokia theme with amazing pics. 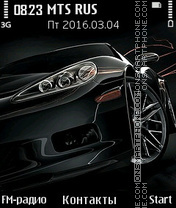 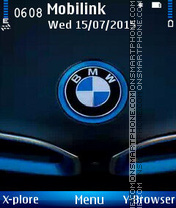 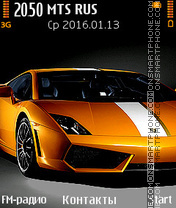 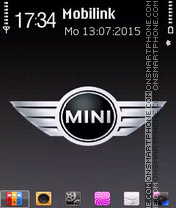 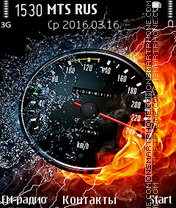 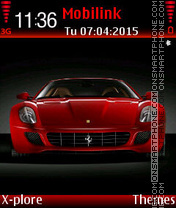 Free Nokia theme with HD graphics and Mini auto logo. 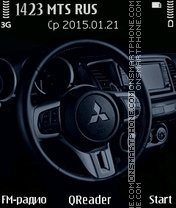 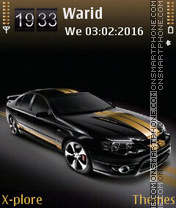 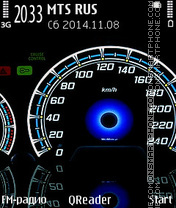 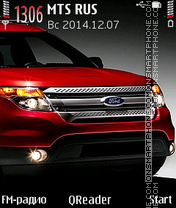 Suzuki Grand Vitara Nokia theme.